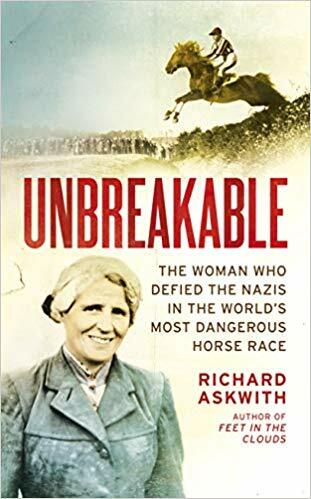 The story of an unsung heroine, Lata Brandisova: an impoverished Czech aristocrat who won the Great Pardubice steeplechase in 1937 in the teeth of Nazi pressures. 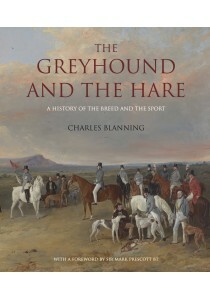 Substantial, large format and copiously illustrated, this is the magnum opus of a former Keeper of the Greyhound Stud Book and Secretary of the National Coursing Club, whose family has bred greyhounds since the 1920’s. From the Classical period to Altcar and the Waterloo Cup, up to the banning of the sport in 2005. Very large, lots of photographs. Clip clop. 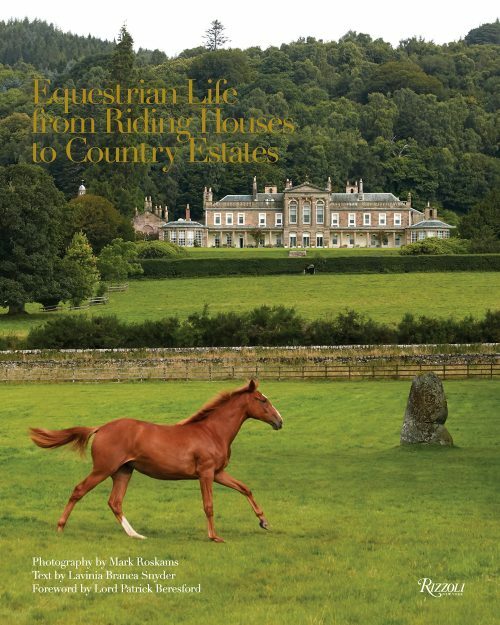 From the Royal Mews to country houses and stud farms in Britain and Ireland. This remarkable little book of cricketing photographs relates primarily to the 1975-76 Ashes with Lillee & Thomson. This Olympic hero was born in China and spent much of his life there, dying in a Japanese internment camp in 1945. A far stranger and more interesting life than that suggested in the film Chariots of Fire. 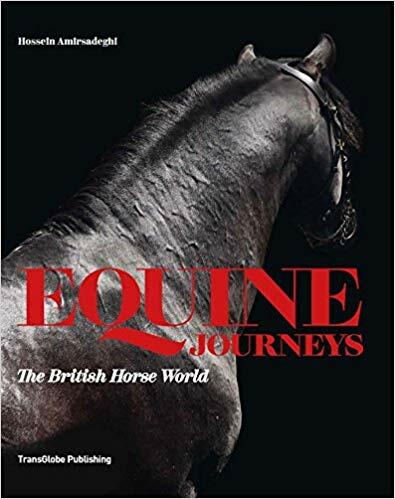 Traces the bloodline of a colt, bought by a bankrupt English merchant near Palmyra in 1704, through 25 generations to the greatest racehorse of our days, Frankel (valued, apparently, at £100 million). This is a staggering production. Besides cheering any crazy potholers among our customers, we hope it will raise the spirits of a few despondent bibliophiles who imagine that the internet has rendered books such as this unfeasable. 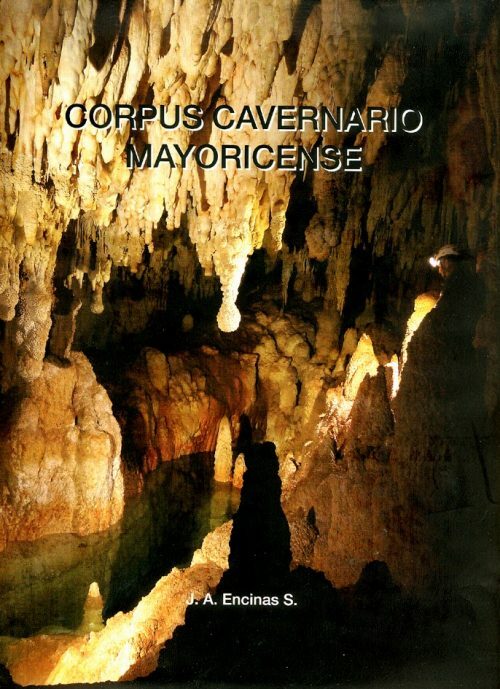 It records every known cave on the island of Mallorca (and it’s riddled with them, vast and small), providing detailed descriptions, plans & elevations. It is produced by a small independent publisher based in the north-west of the island. Señor Encinas would make Coleridge think again. Text in Spanish.